With Ano Phone you get a purified, protected Android-based smartphone incl. firewall and a bulletproof private VPN that brings you maximum privacy and security. The device comes with a preconfigured Private VPN, one of or alternative origin countries available upon request. 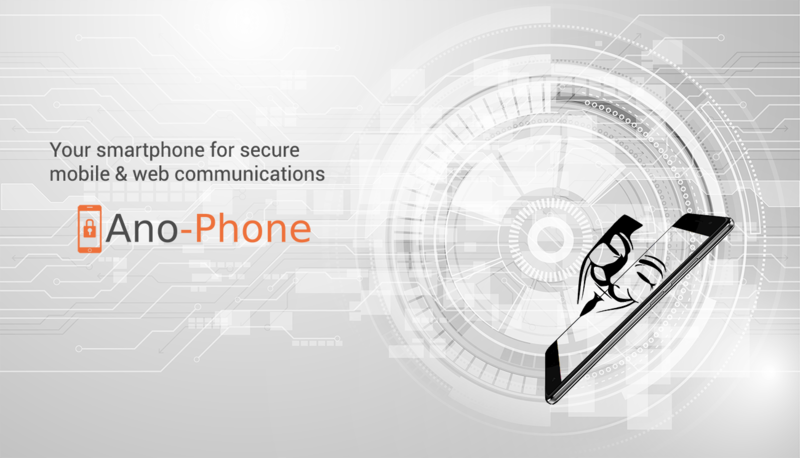 Ano Phone is your personal safeguard for sensitive data and communications. It is equipped with customized soft and hardware to maintain privacy and anonymity. Browse the CLEARNET with a Firefox Gecko-based browser, anonymized with additional privacy and security improvements for an unrestricted web experience. Browse the DARKNET with an easy to use Gecko-based browser, running the Onion/Tor bundle automatically without hassle. Ano Phone connects you to the Tor network via VPN, bypassing censorship and tracking by 3rd party like hotspot/router, telecommunication/ISP/web provider. Keep your privacy in crypto payment systems - your online identity and IP address remain protected. Stay safe from leakage by blockchain transaction logging and from man-in-the-middle manipulation attacks. Let Ano-Phone encrypt your blockchain transactions and route them via secure anonymized channels. Even blockchain servers can no longer track and trace your origin IP or personal location details. Ano Phone supports safe communication out-of-the-box. With end-to-end encryption, you can transmit sensitive data to your communication partner peer-to-peer without worries about cyber/man-in-the-middle attacks from hackers, telecommunication or cloud providers. Instant Messenger incl. private account connecting you with the XMPP/Jabber chat network with OMEMO end-to-end encryption (decentralized, no keys stored with servers or providers), compatible for communication with other xmpp contacts. VoIP for audio calls or video conversations via SIP with secure real-time end-to-end encryption by ZRTP (incl. SRTP) with your private and anonymized account. This is your device. You can personalize the smartphone and install your own apps keeping privacy and security in mind without censorship or limitations by us. We recommend updating the firewall settings according to your preferences for additional applications. What's under the hood of Ano Phone A2X? The device runs a cleared, security and privacy focused operating system based on the Android mobile platform, without big brother and Google tracking services in the background. On system level, Ano Phone is hardened against IP leakage attacks. A private (non-public) VPN is built-in for extraordinary anonymity of app and web traffic via WiFi and mobile data connections. The phone modem ensures high mobile network availability with 2G/GSM, 3G and 4G/LTE (incl. EU baseband) support. Thanks to iptables firewall the smartphone network traffic is controlled locally similar to web servers. Furthermore, Ano Phone A2X has a 13MP front and 20MP rear camera and flashlight. How does Ano Phone protect your communications? Ano Phone allows encrypted calls, encrypted instant messaging, chats and protects your data by encryption of all your wifi data transfer incl. clear and dark net browsing. Furthermore, Ano Phone also protects your data and encrypts your mobile data transfer. Make regular non-encrypted calls with your cellular provided phone number without limitations. If you are interested in Ano Phone, check out our Online Shop or contact us for custom requirements and demand. 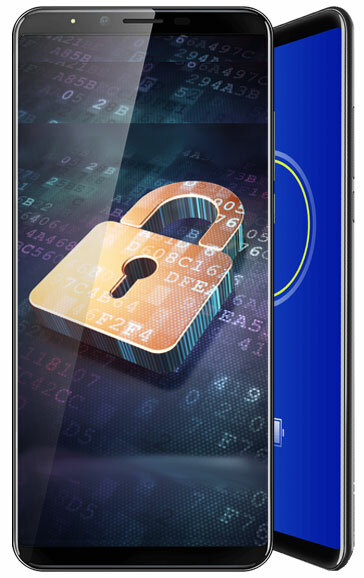 Keyword and frequent search terms with this site: Secure Smartphone with Full Hardware Encryption and VPN, Anonymous Phone, Privacy Smartphone, Cryptophone, Secure Encrypted Smartphone.